Delaware Speedway is a half-mile paved stock car track located just outside London, Ontario. 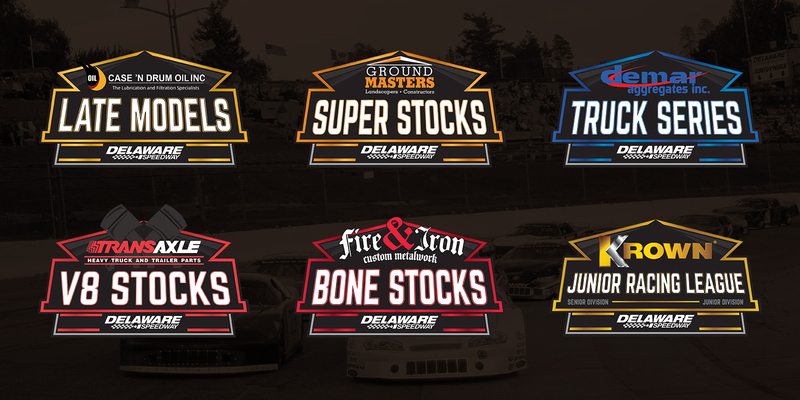 ourExpression has been privileged to work with the track on various projects including several logo designs for special events and weekly series. There was a lack of clarity and opportunity in the weekly racing scene at Delaware Speedway in regards to artwork and sponsor recognition. 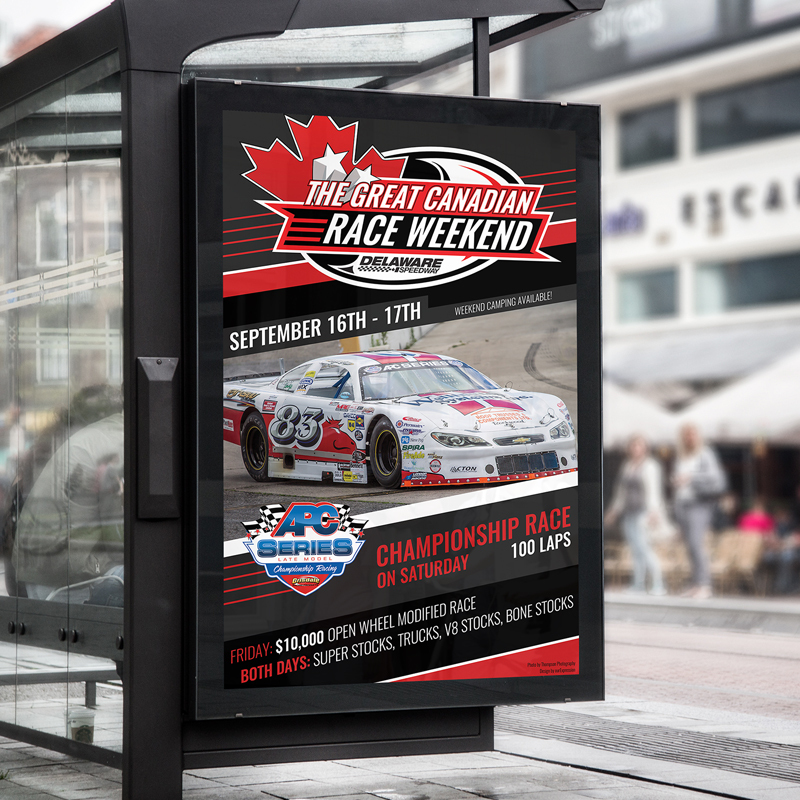 The challenge was to create brand identities for each weekly series and some special events that included sponsor logos and series names in an attractive design. We created a base design to be used across all weekly series to ensure brand recognition and a unified form. The colours and other aspects were modified for each series as needed. 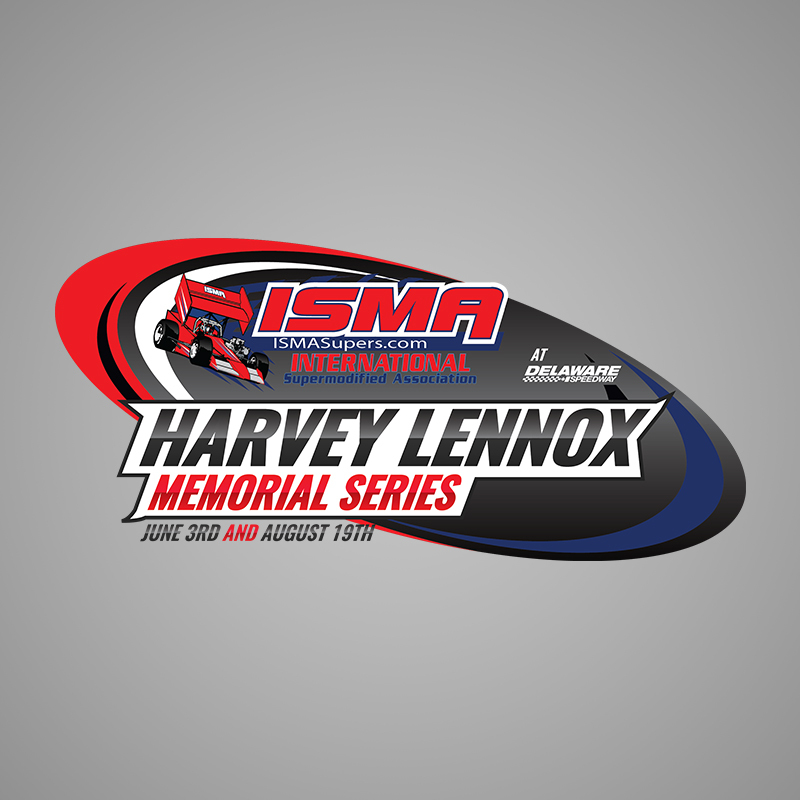 Special event logos were created with the track history in mind and once again were something that fit with the brand.